Distance between Delhi and Haridwar: It is only 210 kms away. Distance between Joshimath and Haridwar: It is only 279 kms away. Distance between Lansdowne and Haridwar: It is only 116 kms away. Distance between Rudraprayag and Haridwar: It is only 165 kms away. Distance between Nainital and Haridwar: It is only 234 kms away. Distance between Meerut and Haridwar: It is only 137 kms away. Distance between Dhanaulti and Haridwar: It is only 105 kms away. Distance between Roorkee and Haridwar: It is only 32 kms away. Distance between Uttarkashi and Haridwar: It is only 154 kms away. Distance between Barkot and Haridwar: It is only 181 kms away. Distance between Chamba and Haridwar: It is only 81 kms away. Distance between Mussoorie and Haridwar: It is only 85 kms away. Distance between Dehradun and Haridwar: It is only 53 kms away. Distance between Pauri and Haridwar: It is only 142 kms away. 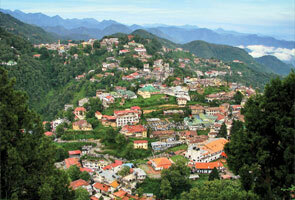 Distance between Tehri Garhwal to Haridwar: It is only 98 kms away. Distance between Devprayag to Haridwar: It is only 99 kms away. Before planning to visit Haridwar, don’t forget gathering best possible knowledge about this place in order to have a reliable travelling experience. 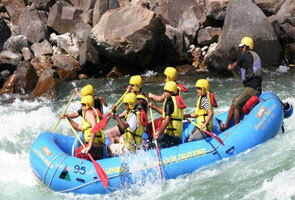 After analyzing the mentioned details you will be able to select the most nearest city from Haridwar. Based on this information, you can plan your trip accordingly. Not only road facility available in order to reach the spot Haridwar; you are also allowed to reach here via railway and airway. 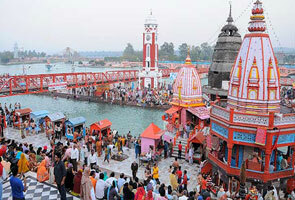 Nearest railway station for Haridwar is Haridwar only and trains frequently runs from major destinations to this place. 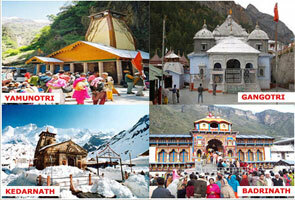 Jolly Grant airport is the nearest airport for Haridwar which is located only at a distance of 36 kms. In sort, for a convenient travelling experience it is necessary to gather all suitable knowledge associated with that particular spot, you are going to. Plan properly and make your trip a grand successful.